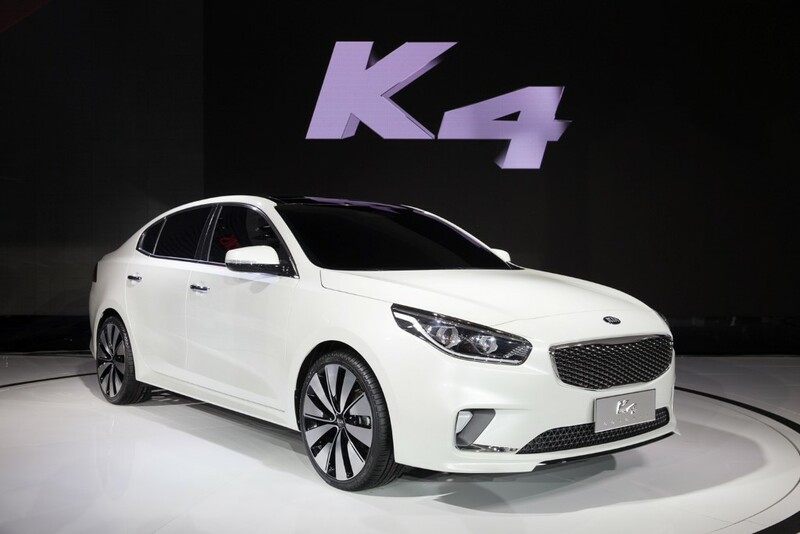 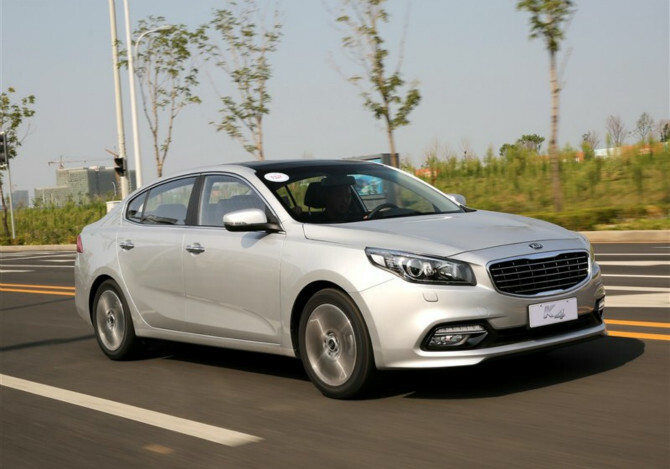 Kia Motors Corporation celebrates the world premiere of its latest concept car, the all-new K4 sedan, at the 2014 Beijing International Automotive Exhibition. 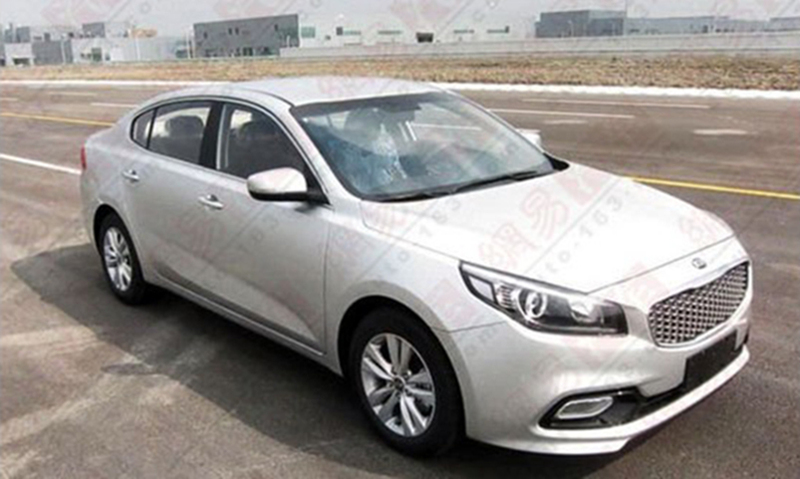 Yesterday we shared new interior pictures of the Hyundai’s B-segment SUV, the ix25. 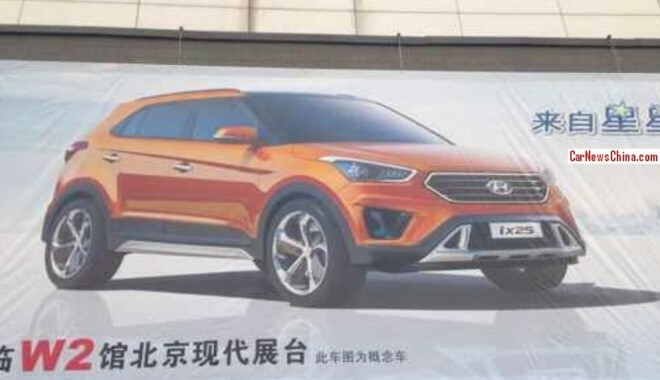 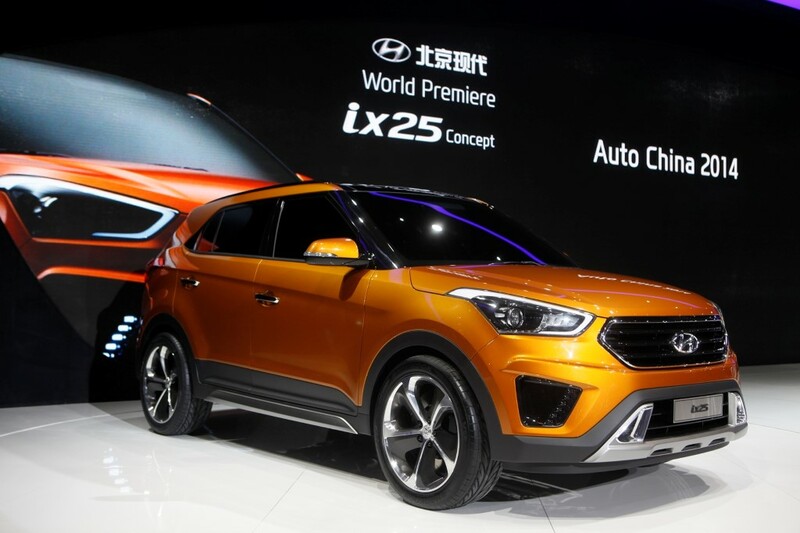 Now Hyundai released in China a teaser ahead of the official debut at the Beijing show in April 20, 2014.